For over 33 years, doctors and hospitals in the Hudson Valley, NY have trusted Feldman, Kleidman, Coffey & Sappe LLP to represent them in highly technical medical malpractice cases (professional liability defense). 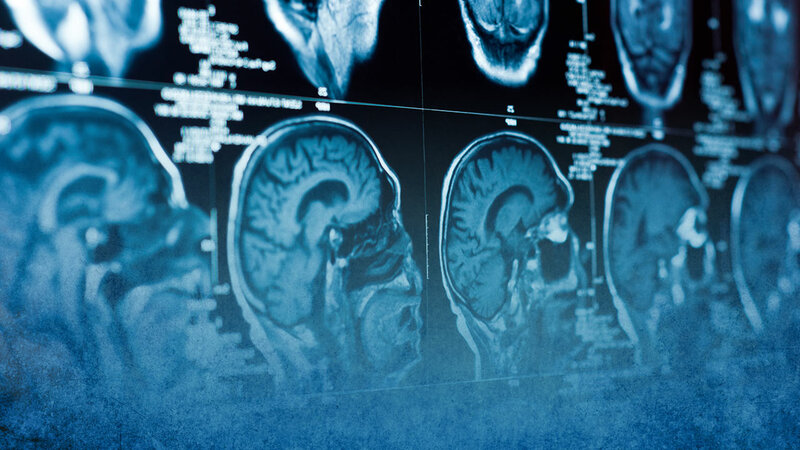 Our medical malpractice defense attorneys include some of the most experienced trial attorneys in the Hudson Valley who are skilled at understanding the medical complexities that often surround a case. Collectively they have represented thousands of health care professionals throughout the tri-state area, as well as many hospitals, and some of the largest multispecialty practice groups in the Hudson Valley, New York. 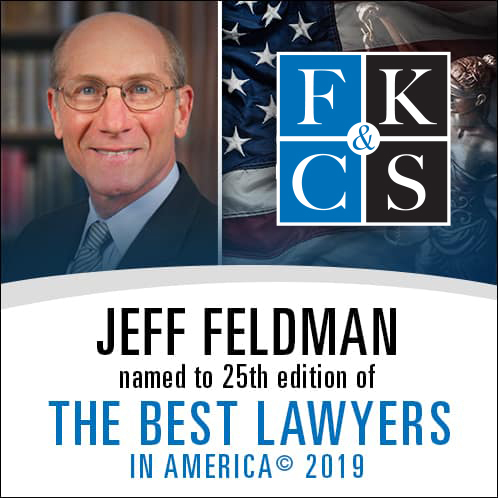 That’s just one of the reasons Feldman, Kleidman, Coffey & Sappe LLP, in Fishkill, was selected as one of the best law firms for ninth consecutive years in the practice area of medical malpractice defense as reported by the U.S. News and World Report. U.S. News and Best Lawyers ranked nearly 13,000 firms and Feldman, Kleidman, Coffey & Sappe LLP was the only litigation firm chosen for nine consecutive years between Albany and White Plains. Firms were ranked based on expertise, responsiveness and integrity—things that are extremely important when choosing a medical malpractice defense attorney. Since 1986, Feldman, Kleidman, Coffey & Sappe LLP has successfully represented a wide array of medical and dental professionals (including doctors, hospitals, large medical groups, dentists, podiatrists and nurses) against malpractice claims in both state and federal court. We are highly experienced in representing medical professionals in disciplinary matters before agencies such as the Office of Professional Medical Conduct and the Office of Professional Discipline. We understand how serious and important these matters can be, which is why we pride ourselves in working closely with our clients and ensuring that every “i” is dotted and every “t” is crossed. Our long history of experience in these areas has also allowed us to develop successful relationships with the many insurance companies and risk retention groups who have retained us to represent their insureds. The team at Feldman, Kleidman, Coffey & Sappe LLP will discuss the particulars of your case and will work with you to chart a strategy for the best possible resolution of your case. Contact us today for a free professional liability defense consultation (845) 897-5199 and put our expertise to work for you. Since the start of our firm in 1986, representing local physicians and hospitals in Dutchess, Orange, Ulster, Putnam and surrounding counties has been a mainstay of our practice. Throughout these many years, Feldman, Kleidman, Coffey & Sappe LLP, has cultivated successful relationships with insurance companies, their insureds, and self-insured businesses. We have assumed the defense for the insured under policies covering a wide array of risks such as property damage, medical/dental malpractice, product liability, and coverage disputes. Our long history of experience in this area results in superior and efficient management of each case referred to us by an insurance company. Feldman, Kleidman, Coffey & Sappe LLP defends the following professionals: attorneys, health care providers, hospitals, medical specialists, chiropractors, anesthesiologists, dental hygienists, nurses, nurse practitioners, nursing aides, primary care physicians, surgeons, dentists, doctors, physicians, and others.